The Association was established in 1963, its roots formed upon the passion of Howard Wells Rosser for promoting tourism in the Piney Woods that he loved so much. Many say that Rosser literally put East Texas on the map for visitors from all over the world - and that he invented regional tourism. 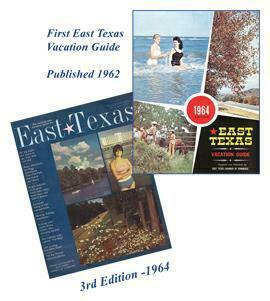 The East Texas Chamber of Commerce (ETCC) was founded in 1926 and headquartered in Longview. In the 1950's under Executive Director Fred Pool it became the largest regional chamber of commerce in the country an innovator, leader in world trade, industrial tours, and agri-business. In 1963, Mr. Rosser was hired by the board of the ETCC with Pool's support. His first goal: introducing a voluntary, self-supporting tourism division. And the foundation of this division was the creation of its own travel guide and map of the region. Over the next 25 years through innovative programs largely developed by Mr. Rosser it became the largest chamber-sponsored tourist movement in America. The hugely successful tourism division of the East Texas Chamber of Commerce was sold to Mr. Rosser and his wife Kathryn in 1987 when ETCC merged with the South Texas and West Texas Chambers to form the Texas Chamber of Commerce, in Austin, thereby closing their Longview office. 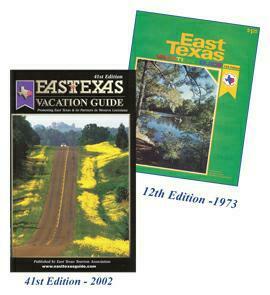 Operating under the new name of East Texas Tourism Association they continued publishing their 25 year old pioneering publication, the Vacation Guide, until his death in 2007. 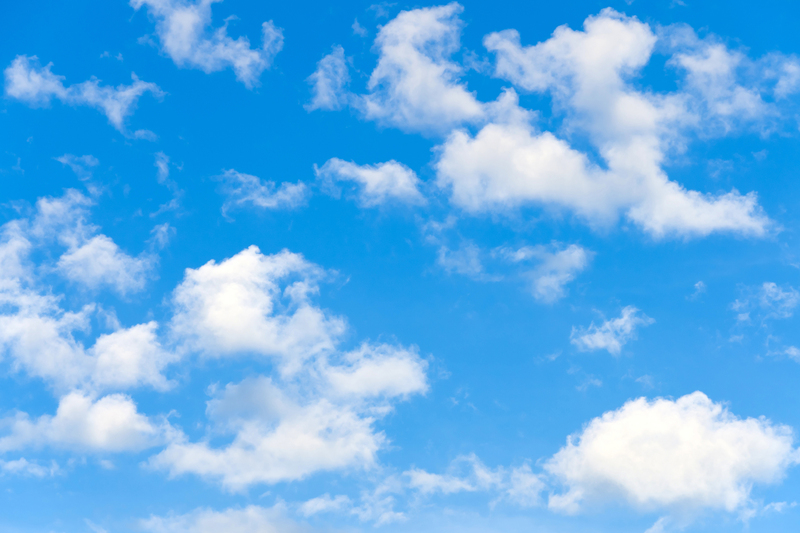 In early 2008 the company was sold to East Texas advertising and promotions veteran Mary Ramos. With a commitment to honoring the past and invigorating the future with new passions, East Texas Tourism Association looks forward to many, many more years of promoting our region's many historical, cultural, and natural attractions.